While some of the degrees within this Rite may have had an earlier origin, the Rite as such appears to have germinated around the early 1760s when a list of 25 degrees were drawn up, several of which were probably in name only. While there were various rival bodies controlling Rites of so-called Scott­ish degrees, it was the Grand Lodge of France in conjunction with the Council of Knights of the East who deputed Stephen Morin to promulgate Masonry in the West Indies, and from his labours Scottish Rite Masonry in America took its footing. By about 1765 a Rite of Perfection of 25 degrees was being practised both in Continental Europe and the Americas, and towards the end of the century the Rite was increased to 33 degrees. In 1801 a Supreme Council was formed in Charles­ton, South Carolina and in 1819 a patent was granted to the Duke of Sussex to form a Supreme Council in England, but he failed to act upon it, probably due to his keen desire to see the United Grand Lodge consolidate its 'purist' policy, which of course excluded all chivalric degrees, because from around 1775 the Rose Croix degree had been worked as a final or 'Ne plus ultra' degree of most English Knight Templar encamp­ments. It was not until 1845 that the Supreme Council for England and Wales was formed and eventually assumed con­trol of all independent Rose Croix degrees. Knight of the Pelican and Eagle and Sovereign Prince Rose Croix of H.R.D.M. It is normal for one or two of the intermediate degrees (4°­17°) to be demonstrated in full in South Africa every year; understandably such meetings are very well supported. 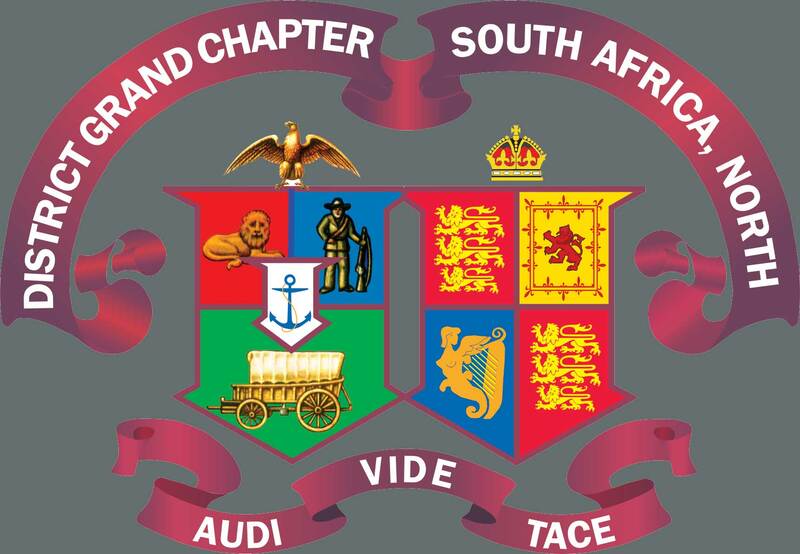 Today there are in excess of 1190 Chapters owing allegiance to this sovereign body, and while the majority are situated in England and Wales the Supreme Council has warranted chapters of this Order in over 20 different countries.